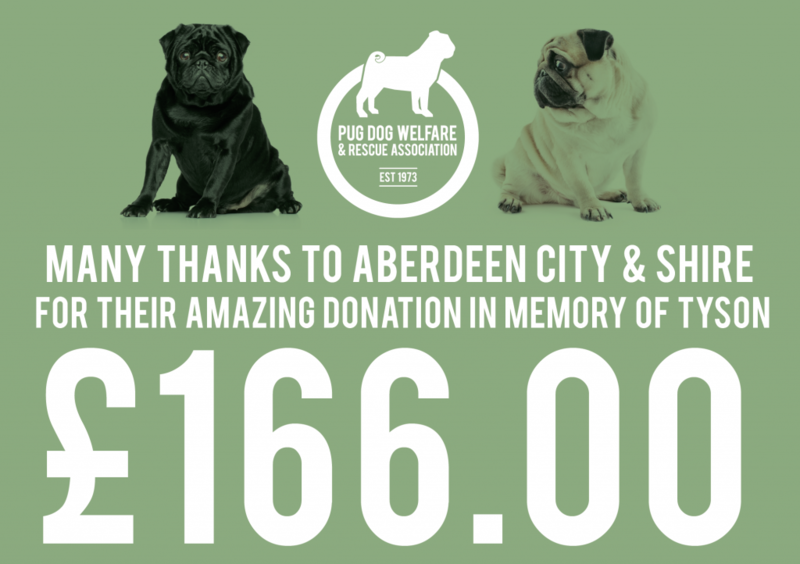 Huge thank you to Aberdeen City & Shire, for their donation in memory of Tyson. 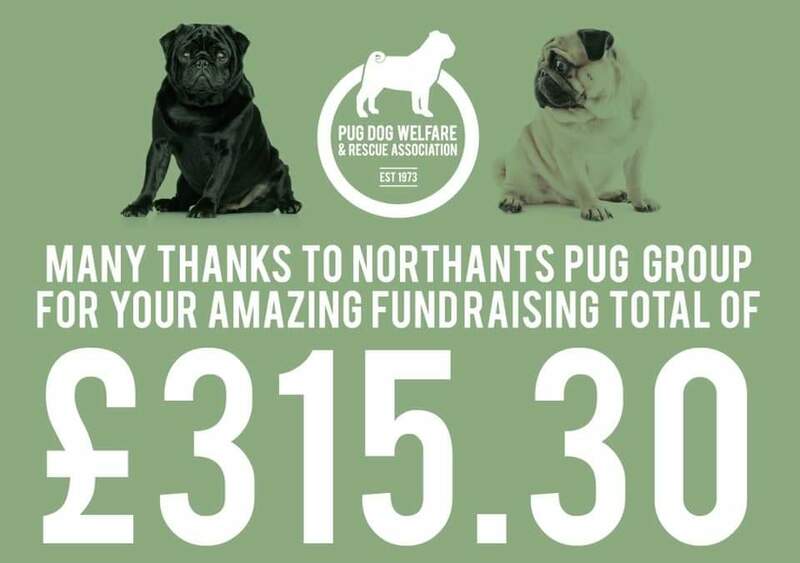 And now the total has increased to £386! 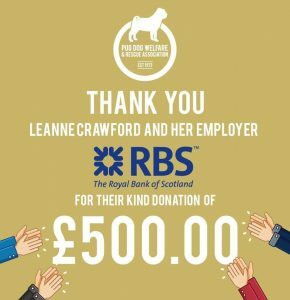 This entry was posted in Blog, Fundraising on 6 March, 2019 by Janet. 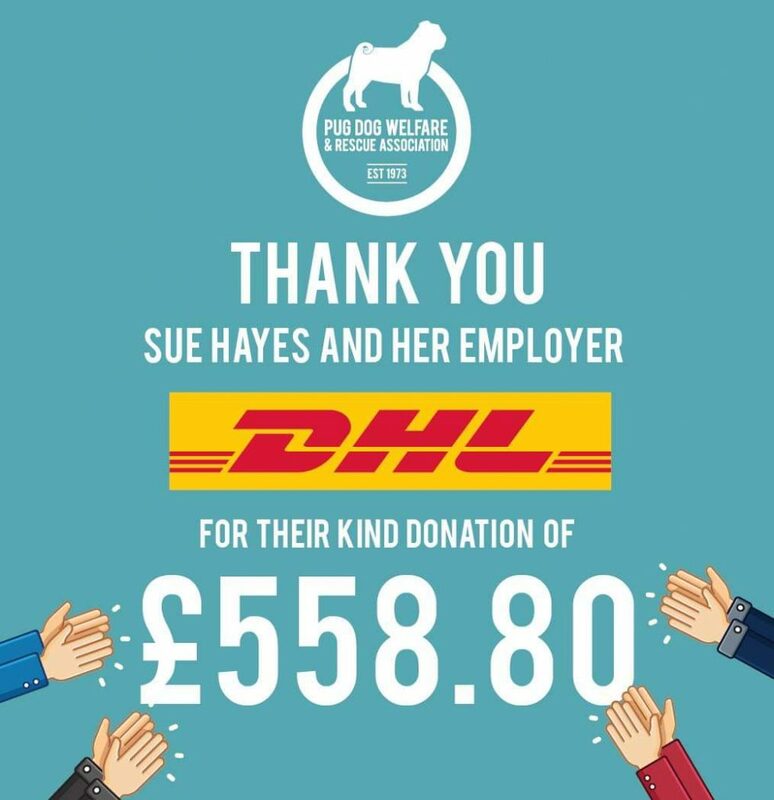 Huge thanks to Sue and DHL for the most generous donation. This entry was posted in Blog, Fundraising on 13 February, 2019 by Janet. 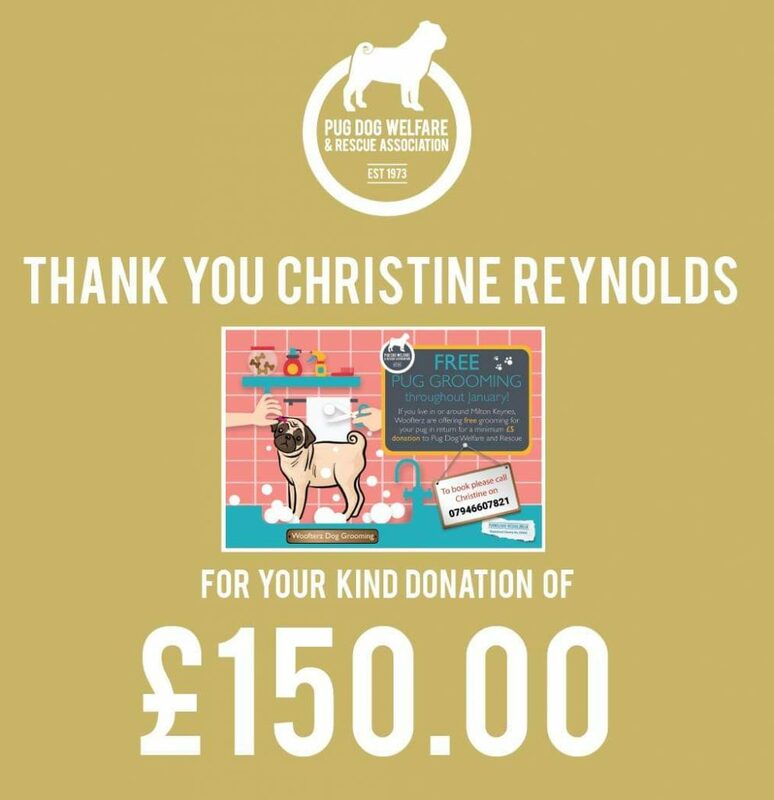 Many many thanks Christine Reynolds Garofalo for your lovely donation and hard work! This entry was posted in Blog, Fundraising on 4 February, 2019 by Janet. 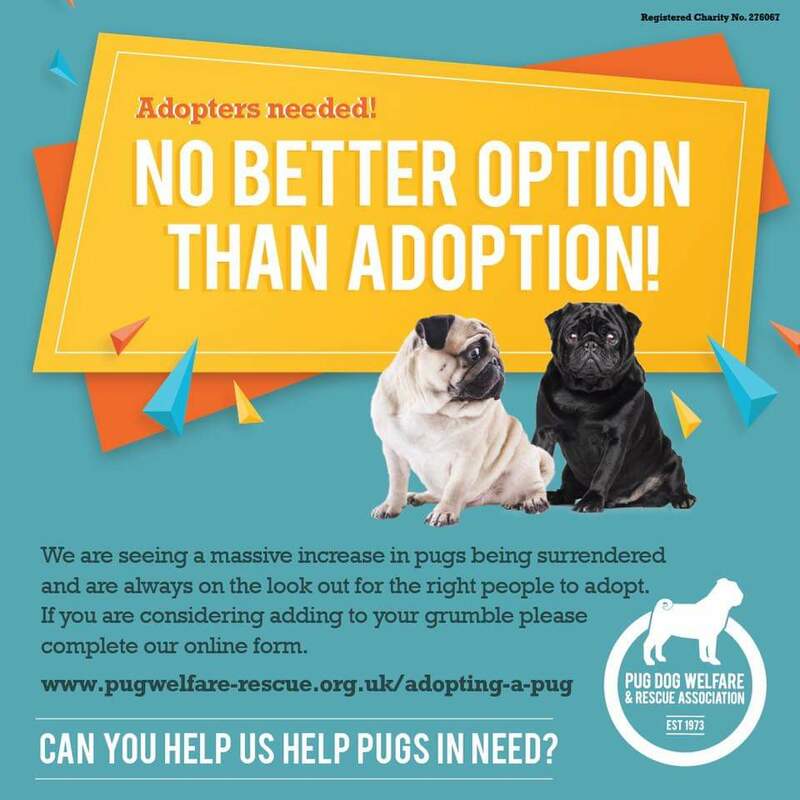 54 pugs on our Rehoming Register already this year – and it’s only February. This entry was posted in Blog, News on 3 February, 2019 by Janet. 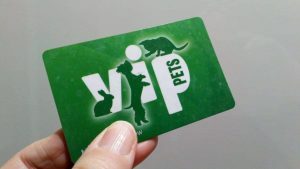 Do you have a Pets At Home VIP card? 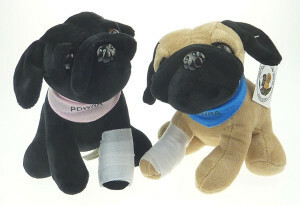 Did you know you can help PDWRA if you shop at Pets At Home and have a VIP Card? 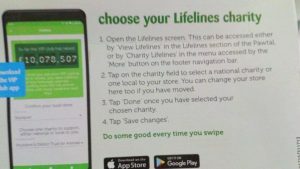 All you need to do is go to “Your Profile” – look for Lifelines – and type in “HUNTINGDON” store, and then Pug Dog Welfare & Rescue Association will come up as one of the Charities to choose. Or follow the instructions if you have the app in the picture – it’s that easy! 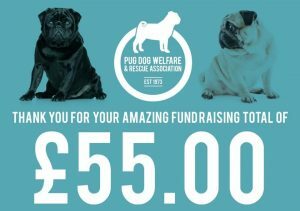 The points convert to money for PDWRA to purchase essentials for our surrendered dogs – we have been asked to find new homes for 42 pugs this month. This entry was posted in Blog, Fundraising on 30 January, 2019 by Janet. 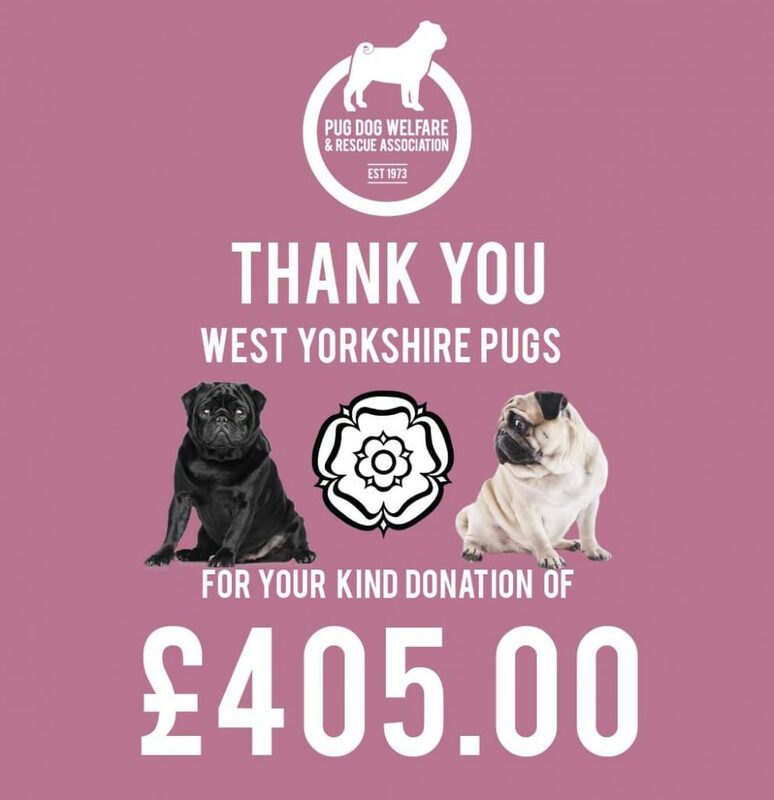 Many thanks to Lynne Allen and her group Pugs On The Run for their kind donation! This entry was posted in Blog, Fundraising on 19 January, 2019 by Janet. 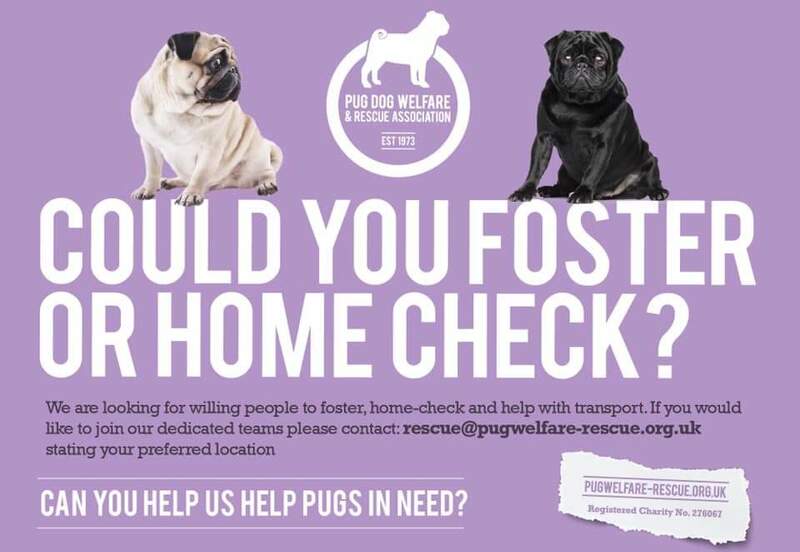 Could you foster or home check? This entry was posted in Blog, News on 4 January, 2019 by Janet. 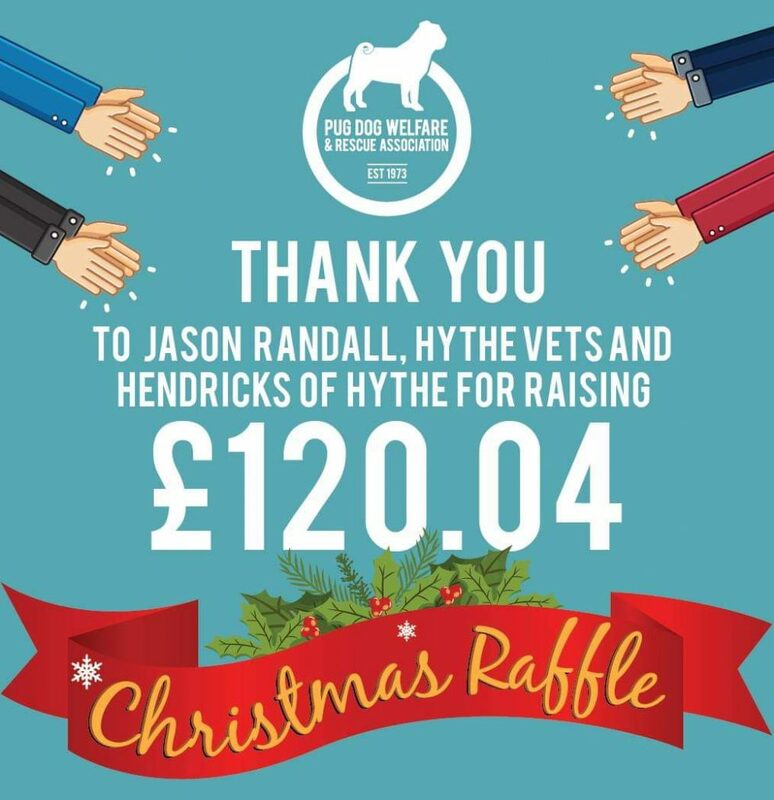 Many thanks to Jason Randall and co for his Christmas fundraiser! 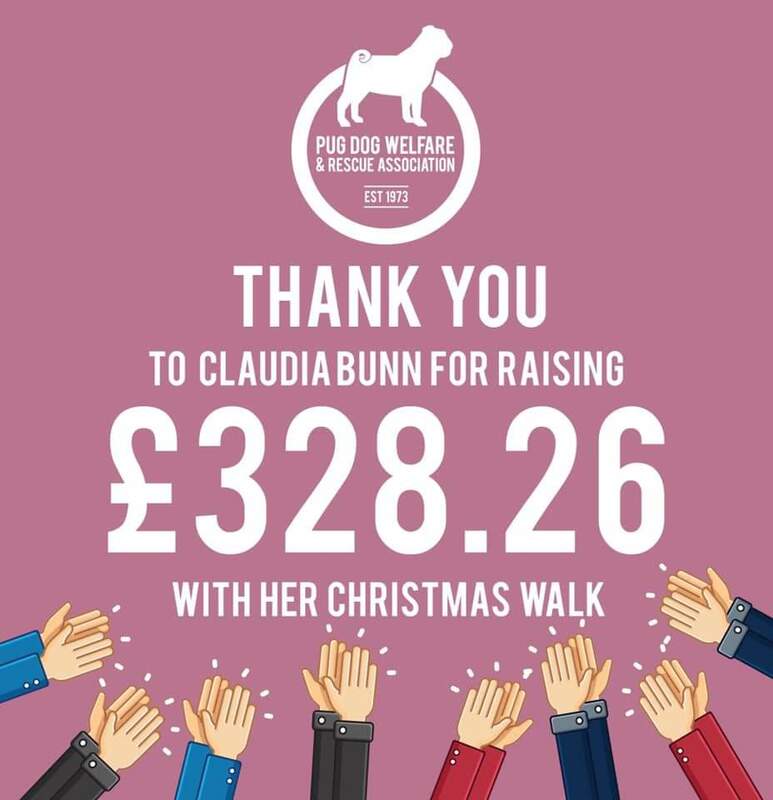 This entry was posted in Blog, Fundraising on 3 January, 2019 by Janet. 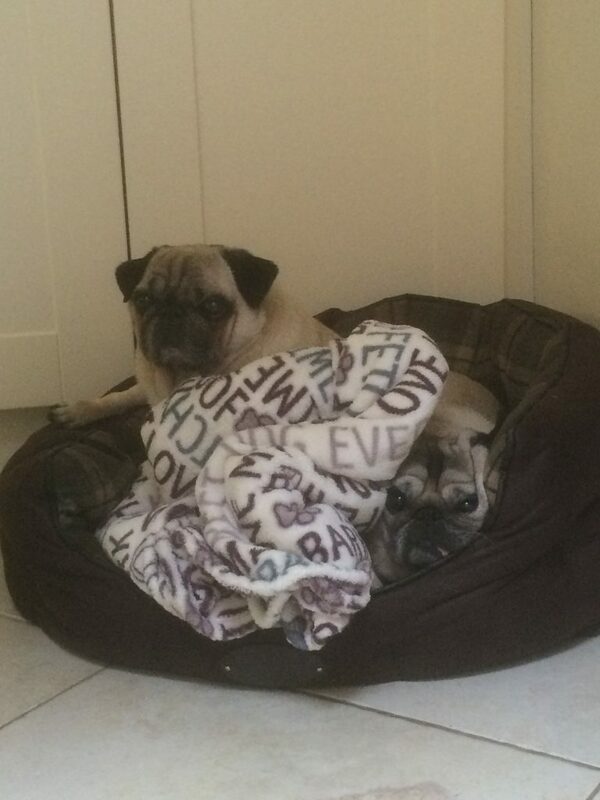 Reuben and Ralphie, 5 year old litter brothers, came into rescue in December 2015. After almost 3 extremely happy years with their adopters Vivien and Becki, Reuben’s health issues became too severe, and he died in October 2018. 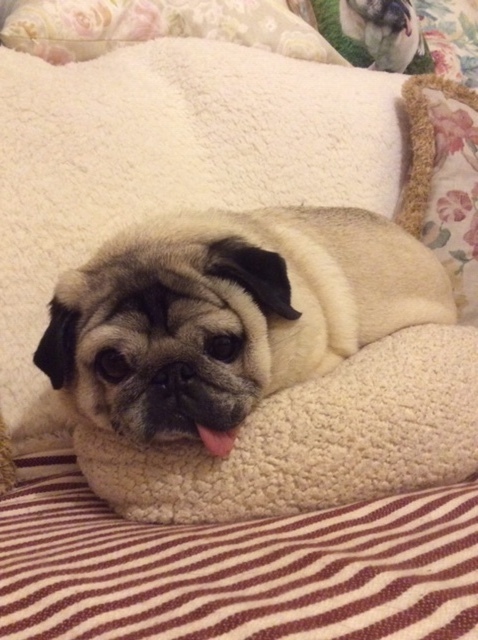 Ralphie misses his brother, but is settling down in his role as an only pug. 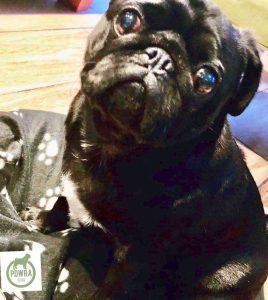 We think this is the first time a star has been named in honour of a PDWRA pug. Reuben is the pug on the left in this earlier photo of the boys. This entry was posted in Blog, News on 2 January, 2019 by Janet. 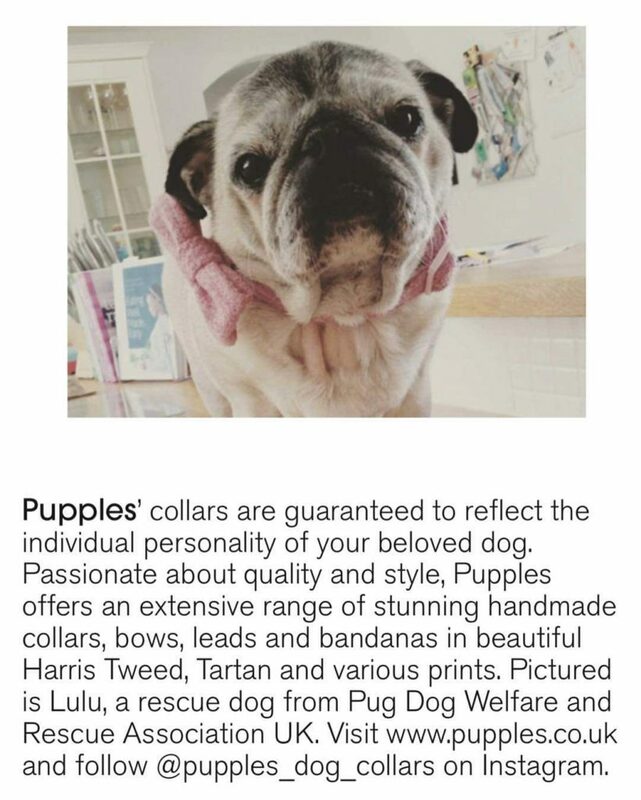 Queen Lulu has completed her bucket list and is appearing in this month’s Tatler magazine!